This newer, 3,000 Sq Ft non-smoking property is awash in luxurious comforts and functionality. Large screen TV, DVD/VCR player, with a good selections of movies. Fully-equipped kitchen. Spacious living area. Large terrace with outdoor furniture & gas grill. 5-bedroom, 3 baths. The master suite has a sun room and private bathroom. Also, upstairs are two bedrooms with full bathroom. First floor has two bedrooms with full bathroom.Large living room with entertainment center & fireplace. TWO Terraces, one with beautiful patio dining table and umbrella including BBQ. Second terrace has resort style lounge chairs with an 180 degree whitewater view and overlooks the surf break. Free wireless internet. 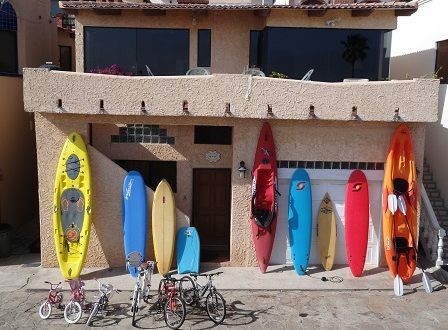 Kayaks, Surfboards, SUPs, Boogie Boards, Bicycles for use in the garage. Spectacular Ocean Views - 5 Bedrooms, 3 Bathrooms, 3 Fireplaces and a Dining Room table that seats 10. 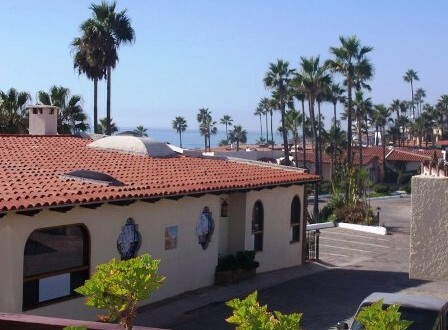 Located in the middle of Las Gaviotas, steps away from the complex pool and surf breaks. 3,000 square feet of living space. 3,000 square foot 5 bedroom, 4 bathroom house with 2 huge master suites and three decks. The upstairs deck faces the main surf spot and has a view of the west beach surf spot too. Fireplaces in the living room and in one of the master bedrooms. Well-equipped kitchen with cooktop, oven, microwave, dishwasher and everything you’ll need and more. 5-bedroom, 5 baths, Panoramic ocean front views from the roof top patio of this pristine premise render it a prime choice for those who enjoy "la dolce vita" or "the sweet life." Elegant furnishings with a modern flare make it ideal for entertaining with 3 outdoor patio areas. 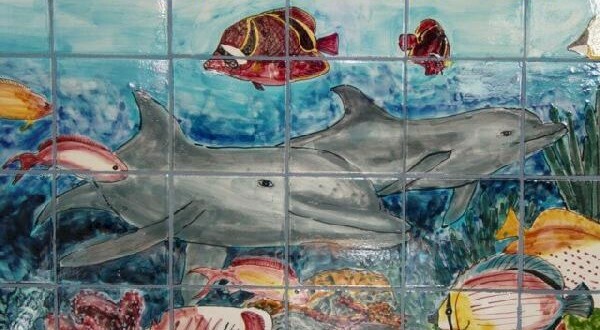 Ideal for large families, a group of friends, or multiple couples who enjoy relaxing together. Visa & MasterCard accepted. Parking for THREE cars... Free wireless internet. 5-bedroom, 3 bath home with 180 degree ocean view. Fully-equipped kitchen, spacious living area with brick fireplace, a master bedroom with a Queen bed and a private bathroom, another full bath just off the living room. Parking for two cars. Ask about arranging massage appointments. Free wireless internet. 5 bedrooms, 4 bathrooms. Remodeled home. Well-equipped kitchen. Lots of space. 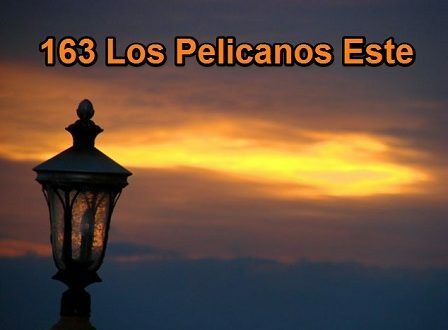 Located at the highest point of Las Gaviotas. Great ocean views. Ceiling fans.Fireplace. Charcoal BBQ, Parking for three cars. FREE WIRELESS INTERNET. Please call or email for last minute specials or weekdays deals!!!!! 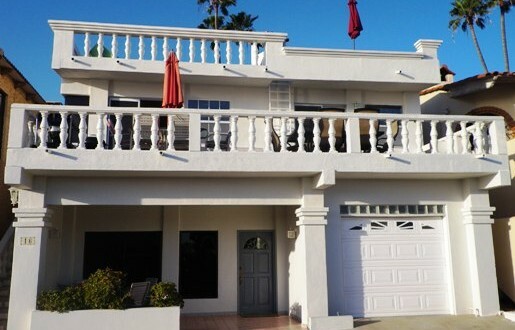 This spacious 5 bedroom, 3 bath home has 2 patios with spectacular ocean views. All new beds and bedding. There are two patios - one with a new charcoal BBQ for your use. Fully-equipped kitchen with everything you'll need. Plenty of room for you to relax. Washer & dryer provided. FREE WIRELESS INTERNET.